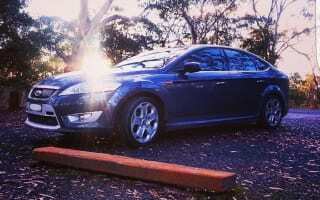 I am the proud owner of a 2010 Ford Mondeo Titanium 2.3L petrol hatch. Looks: When new it was ahead of the game. Sharp yet subtle, curves and seams that not only met but accentuated the modern professional style the Titanium offers. 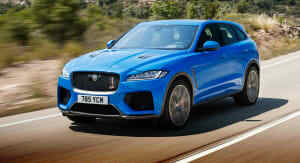 Drive: At low speeds (sub 50km/h) the steering is bland and does not offer much feedback for a driver. Between 50-110km/h the car’s mechanics and technology come into play. 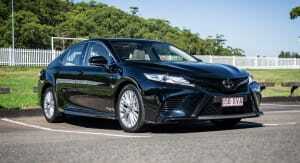 The steering is sharp and feedback is quick and well defined. Responsiveness to steering changes are quick and precise. I did find that the standard tyres fitted to my 18-inch wheels were not reliable and reduced the ride, handling and safety of the car. Once I changed them, the improvement in all areas mentioned above and were immediate and immensely better. 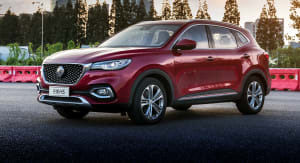 Acceleration in first and second gear is a little asthmatic but overtaking on highways at 80km/h-plus is done with ease as the torque is distributed well through the higher gears. Braking is strong and reliable, no issues at all. Driver position and feel is good. Good clear field of vision. Steering wheel, pedals and buttons all well-placed. 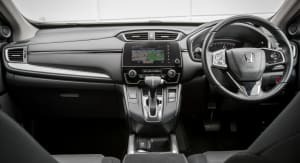 Safety: I have not had any misfortune, thankfully, in this car but the multitude of warning sensors, traction contact, crash alert, adaptive cruise control, reverse parking sensors etc all make the job of driving much easier. A plethora of air bags and a five-star ANCAP safety rating also gives reassurance when travelling with loved ones. 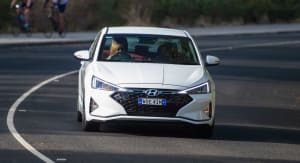 Fuel economy: I chose the 2.3-litre petrol and being a resident of Sydney, I’m usually in a hurry to go nowhere fast given the state of our roads and traffic at the best of times. The Mondeo has shown without deterioration that it can give me 650km per tank (70L) on 95RON with 10 per cent ethanol for city driving. Highway driving is another story. I can make Liverpool to Gold Coast on a single tank and still have a 100kms or more left in the tank. I make the trip to Brisbane two times a year and again, the range has not deteriorated with the age of the car/engine. On a side note, fuel quality is important but using 98RON fuels I noticed actually reduced my range when city driving (approx. 600km) but increased my range nominally when highway/country driving only gaining about an extra 50-80km at most for an extra 25-30 cents a litre higher price. Comfort: As mentioned, ride is firm but it is also forgiving. The rear seats are very comfortable with ample leg room. There is plenty of headspace and width also. I can take four grown men to the footy with jackets, umbrellas and a couple of Eskys without issue. Will take two sets of golf clubs in the boot easily so I imagine it could take a pram or manual wheelchair etc. with ease. Having owned 12 cars in 17 years, I have had this car nearly six years and 178,00km later I still love it. I chose it over an Audi A3 2009 and a 2010 BMW 3 series and I have not looked back. Great car, excellent value and miles cheaper than the last two mentioned cars. Service is reasonably cheap for the tech level (don’t use dealerships however). 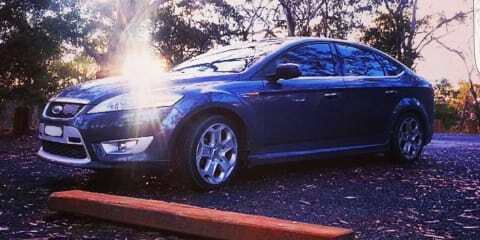 I will definitely look at another Mondeo when I next trade up.